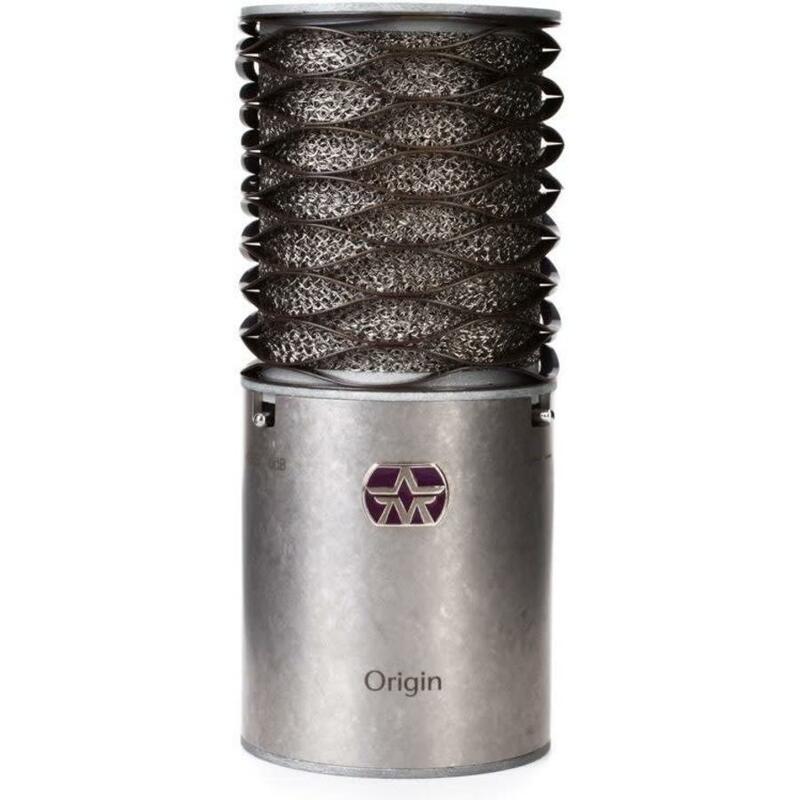 The Aston Origin is a high-performance cardioid condenser microphone utilising a one inch (1″) gold evaporated capsule. 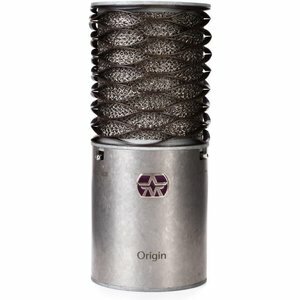 It's versatile enough to use with any instrument and, for singer-songwriters, excels on acoustic guitar and vocals. Its hand-selected capsule is paired with high-end transformerless circuitry using only the finest components. The Origin is designed to deliver direct, smooth and intimate sound… for a supremely natural and transparent recording.